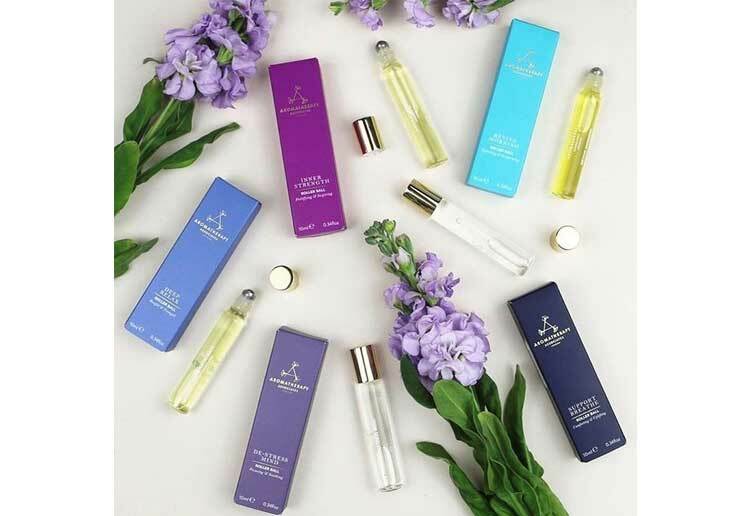 Pioneers in sustainable packaging, our team of experts bring creative, sophisticated luxury adding real value to your brand. 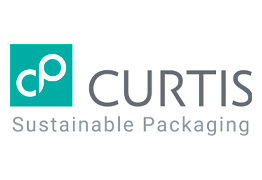 Without compromising on luxury and quality, Curtis advocate 'Packaging that does not cost the earth' by using environmentally sound materials and methods. The first Centre of Excellence Award took place on 16th March 2018 when the winners came to Curtis for the day, met the Judges and received their Bursaries. Click on the Link to watch the video or visit the Centre of Excellence site to find out more about the awards. 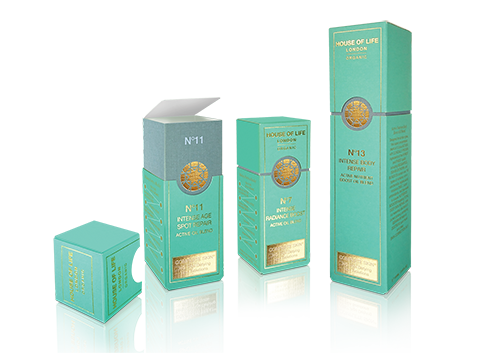 We're so passionate about the environment that we offer a totally FREE & WITHOUT OBLIGATION Packaging Health Check. 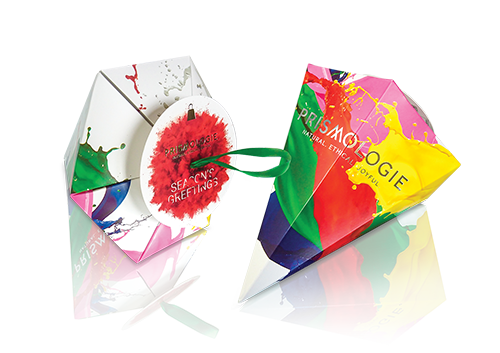 A total, flexible approach - encompassing design, creation, printing, and production of stunning retail packaging and cartons. 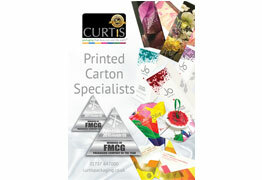 The team at Curtis are an absolute pleasure to work with and their customer service is outstanding. We highly recommend Curtis and look forward to a longstanding relationship. 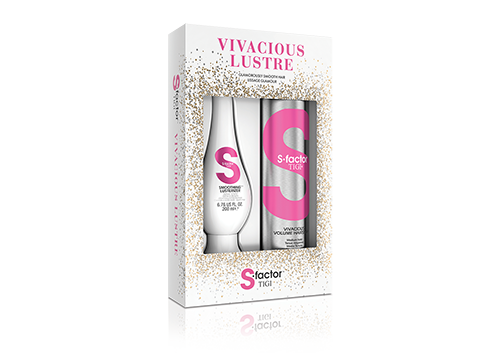 Finishing Touches has been redesigned and remodelled to meet all requirements to help you choose the perfect embellishments on you cartons to compliment your product. In 2015 “Finishing Touches…. The Collection” was created after extensive market research. 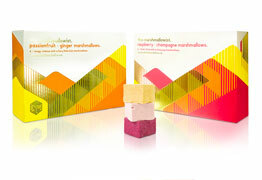 We found, brand owners and design agencies found it difficult to visualise what their carton would look like taking into consideration, materials, ink, varnishes and maybe finishing techniques too. 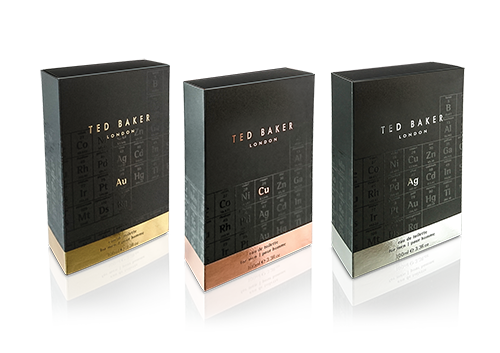 For the past three years clients have found this to be an invaluable tool and has given them the confidence in howthe end result will look, helping them to create a carton to compliment their product. Providing maximum shelf appeal. With new finishes available we at Curtis decided to improve our tool, creating a sleeker more informative Finishing Touches. Taking it to the next level we married it up with a brochure, fitting together perfectly in a sophisticated presentation box. Although the product was initially for commercial use, we received amazing feedback from colleges and universities across the UK. They found this would be an incredible addition for students to use whilst studying a module they cover on product design and graphics. This encouraged us to launch The Curtis’ ‘Centre of Excellence’ Bursary. 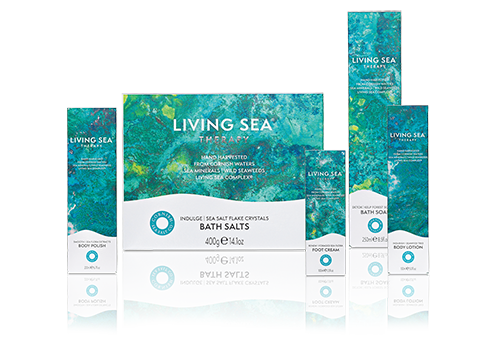 Students can register their interest and receive one of our packs including the Finishing touches collection and a brochure. A dead line was set for all entries. There are two categories one for design, the other for construction, were a panel of professionals judge the entries and find two very worthy winners. 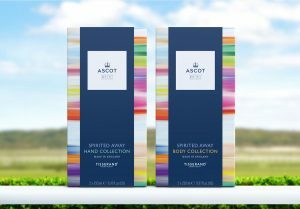 If you would like to obtain a free presentation box, give our sales team a call on 07137 647000 or email them through the contacts page on our website. 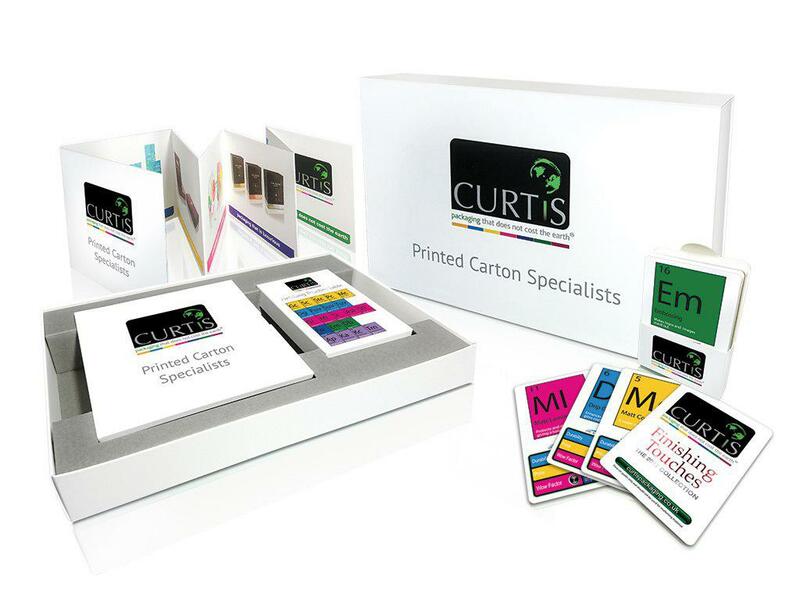 Curtis Packaging consistently deliver great quality and service. The team are always friendly and professional.